Your brand has a purpose, now what? More and more brands and companies have a purpose statement but fewer are bringing it to life. 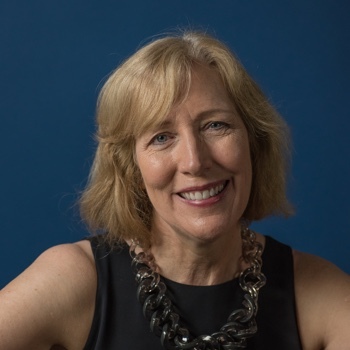 Having a purpose allows you to more deeply connect with people and stay true to your brand’s DNA. It enables disruption and fuels brave acts that make the brand meaningful in new ways. IKEA activates their purpose of “creating a better everyday life for the many people” in nearly everything they do. They connect people to their offerings in heartwarming ways. Ever wondered how a piece of furniture will look in your home? They’ve got an app for that. And some of our favorite IKEA marketing speaks to who we are and how we live now. This video tackles the pain of joint custody for a young boy as he moves from his Mom’s house to his Dad’s. And the Dad’s thoughtful decorating, IKEA style. A lot of brands do cause marketing but few connect the cause with their purpose as well as IKEA does. They have not been shy about taking on tough issues as this 2018 Cannes award winning program from Italy on preventing Domestic Violence shows. This effort is inspired by their purpose of “creating a better everyday life.” As they say, “at IKEA there’s a room for everything but there’s no room for domestic violence.” Brava! And they are not alone. Here’s UK Tesco grocery store’s take on different types of families which flows from their purpose of “serving customers a little better every day.” No matter what your family looks like, Tesco is committed to serving you. Some people equate purpose activation to cause-related marketing, but that really short changes its potential. Causes need to flow from the brand’s purpose as the IKEA domestic violence program illustrates well. Years ago, Pantene sponsored a clean drinking water program in Africa. While it was a noble cause, it failed to connect with what Pantene was all about. Internally, FedEx leaders go on the front lines to help their employees connect people and possibilities. They ask all employees to commit to making every FedEx experience outstanding and they give out “Purple Promise Awards” to employees who live the purpose. 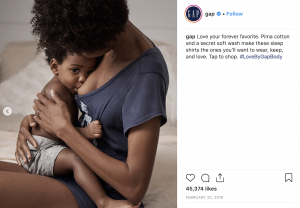 In another brave act fueled by its Purpose, Gap is celebrating the natural act of breast feeding and making it easier to find clothes that work for everyone. Reaction to the Gap breastfeeding work has been positive and heartwarming. As all these examples show, once you have a purpose it becomes easier to create courageous programs that both connect the brand with customers and build business. Is Purpose the New Drinking Game? If So, How Do We Play? 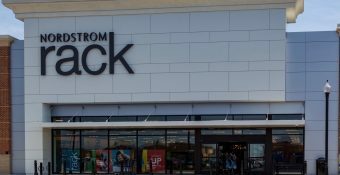 Advice Human Connections: No Nordstrom Rack, I don’t like it at all! Advice Is Purpose The New Drinking Game? If So, How Do We Play?